Our dog sitter ‘host’ families love your dog almost as much as you do! Our hosts are interviewed in depth at home by us to ensure they offer the right environment and are appropriate dog carers for your dog. We get to know them really well and consider them as part of the Barking Mad family. We have known many of them for years! Who are our host sitters? 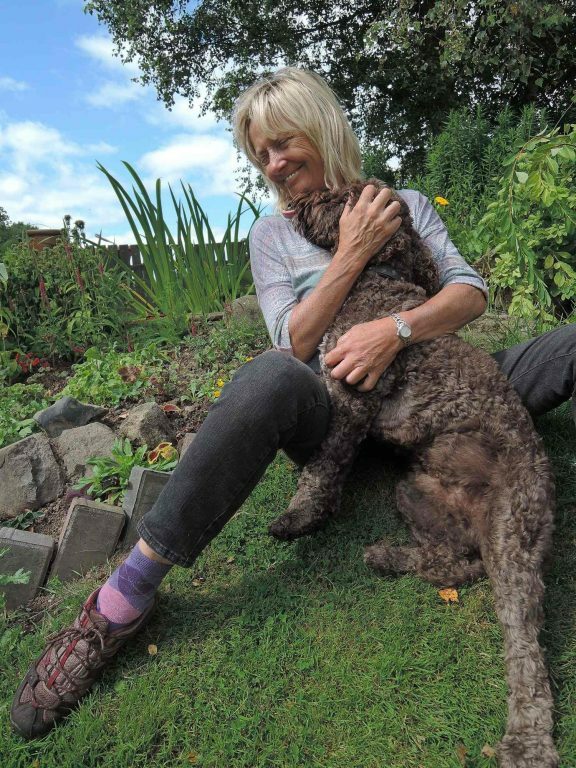 It goes without saying, all of our host dog sitters without exception, are absolutely dotty about dogs. Some are actively retired people or home workers who’ve had dogs all of their lives but now enjoy the freedom and flexibility of caring for dogs on holiday. Others are younger, often with a family at home, where the addition of a visiting dog is great fun for all. And then there’s all the dog sitters who have resident dogs and go on great adventures with the dogs they care for. Our dog sitting hosts love the exercise and health benefits but most of all enjoy the companionship a pet provides. Once a dog sitter joins our team, we don’t just leave it there and hope all goes well. For us it’s an ongoing process. 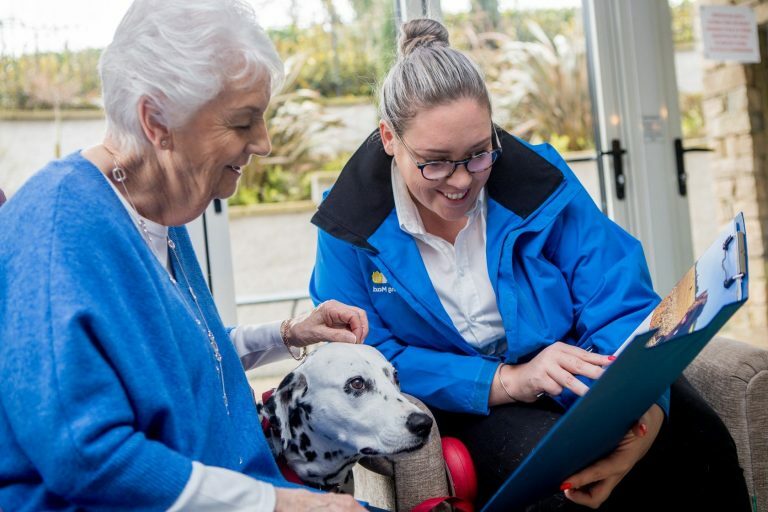 All of our carers are carefully inspected by us each time we deliver or collect a dog to their house. When you book dog sitting through Barking Mad, the entire process is personal to you. First, we come and meet you and your dog to understand what you’re looking for and what sort of dog sitter you need. 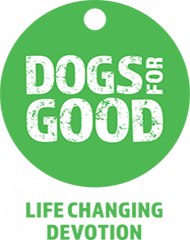 We then work with you to choose the right dog sitter, and can show you their detailed profile, customer reviews and what their home and garden is like. At Barking Mad, we do the hard work so our dog sitters don’t have to. We think it’s important that our dog sitters concentrate on looking after your dog. That means they shouldn’t be exposed to, or distracted by a constant flow of potential customers and dogs coming and going. We take care of all the enquiries, bookings and transport, so our sitters can focus their full attention on your dog. This means that our hosts are also protected from having to deal with money, insurance and paperwork, so that the enjoyment of looking after visiting dogs remains their number one priority. Our fantastic dog sitters are the heart of our business and we simply couldn’t do it without them.